At Heroku and at Salesforce, we’re always looking for ways we can help increase the number of young women with access to careers in science, technology, engineering and math. Recently, thanks to a Heroku engineering manager’s involvement on this issue with a local school, we hosted a Technovation Challenge event at the Heroku offices. We wanted to share the story about this great program - the Technovation Challenge is an annual competition, and you could do something similar in your community! For the past 3 years, Heroku engineering manager Margaret Le has mentored a group of high school girls at the Immaculate Conception Academy (ICA), a San Francisco high school that provides private education to girls that come from low income families, for the Technovation Challenge. The Technovation Challenge is an inspiring yearly program that centers around a competition aimed at encouraging young women in entrepreneurship and careers in technology. Together, they build a mobile app from idea to implementation. It begins with identifying a problem in their community and ends with a business pitch for a solution. 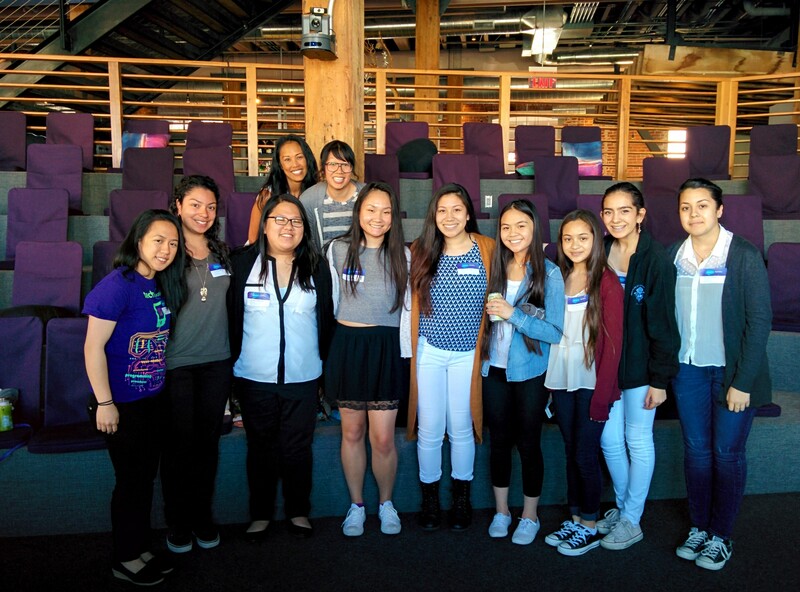 On April 17, the young women from ICA were at Heroku to present their Technovation Challenge pitches. By all accounts, it was an amazing experience for them and for us at Heroku -- the creativity and thoughtfulness of the app ideas was inspiring, and the pitches and feedback sessions were great. After the event, I asked Margaret a few questions to get more details on the program and what it means to get involved. 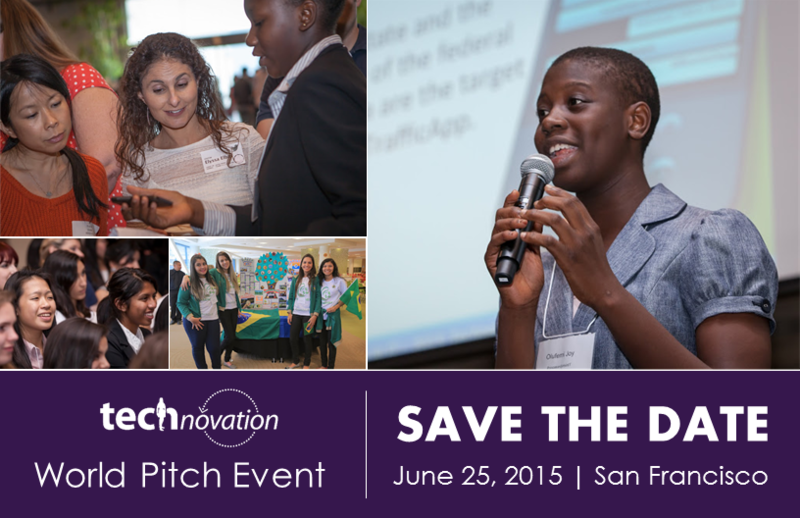 What is the Technovation Challenge? The Technovation Challenge is a program run by Iridescent, a 501c3 non-profit that helps scientists, engineers and technology professionals share their passion with children from underrepresented groups. It’s a 12 week program designed to foster interest in technology and entrepreneurship in young women from middle school through college. At the end of the of the 12 week program, the girls are offered a chance to present their mobile applications in front of a panel of judges. The program is open to girls in middle school, high school and college from all over the world, with prizes for categories based on age group. This year, over 2500 girls from 28 countries have submitted 650 mobile applications to the competition. Why did you decide to get involved? When I moved to the Bay Area, I participated in as many girls in tech outreach programs that my schedule would allow. While I enjoyed mentoring in workshops with Black Girls Code and other programs, I wanted something more similar to Big Sisters where I could develop longer relationships with the girls I interacted with. Working with Technovation and partnering with Ms. Torres from ICA has been a tremendously rewarding experience for me and what keeps me staying involved. I mentor, I’ve helped judge, and this year I’m part of the Technovation Challenge World Pitch Council, the group responsible for helping put on the event for the finalists to showcase their work. What are the kinds of apps that the girls build? The spectrum of solutions that are coming from these girls are diverse and touch on a variety of different topics from health and safety to fun food-centric apps. I’ve seen all kinds of amazing apps, ranging from girls in Africa that helped locate clean water resources to safety alert applications for women that live and work in urban areas. How do the girls benefit from the Technovation Challenge? The girls are able to work closely with female technology professionals, making it easier for them to imagine a similar future. They’re also able to create lasting relationships with people who could potentially connect them with internship opportunities or jobs in the future. The girls learn how to define a problem, brainstorm solutions, create user-centered designs, conduct market research and competitive analysis, brand and promote their application, investigate potential revenue sources, and pitch their ideas to others. Over the course of the 12 week program, field trips and company tours are arranged to expose the girls to a world they may not have envisioned for themselves previously. Because they work on many facets of app development -- from the business side: market research, creating content and commercials, in addition to the technology side: app development, product management -- they are able to explore many more possibilities that may not have been exposed to them. What’s the best thing you've learned from being a part of the Technovation Challenge? I’ve learned that for all of us (the girls, the coach, myself), recognizing that it’s about the journey and not the outcome is super important. Don’t be afraid to fail and keep trying. ICA has yet to win a challenge, but every year the girls keep at it. It’s so great to see. How can the community get involved? The community can get involved in Technovation by signing up to be a coach or mentor - they’re always looking for more students to participate, as well as coaches and mentors. You can also come to the World Pitch Event and support the teams who’ve made it to finals, by watching their pitches and witness all that they have achieved through the program! Browse the archives for news or all blogs Subscribe to the RSS feed for news or all blogs.